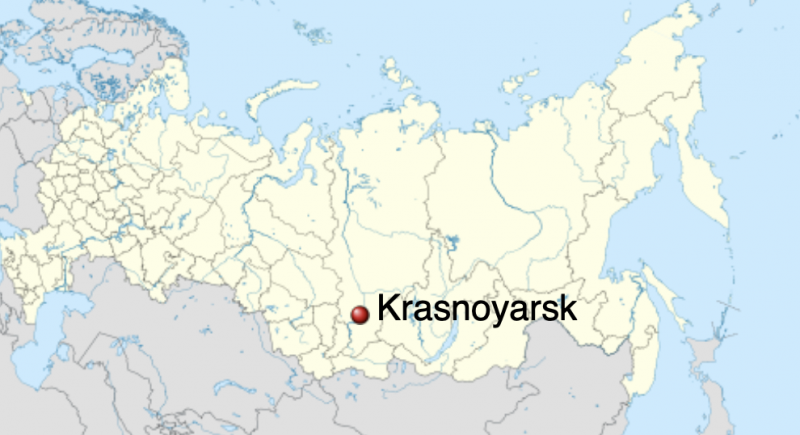 The April 6, 2019, meteor was seen over Krasnoyarsk, 3rd-largest city in Siberia with a population of over 1 million as of the 2010 census. Map via Wikipedia. 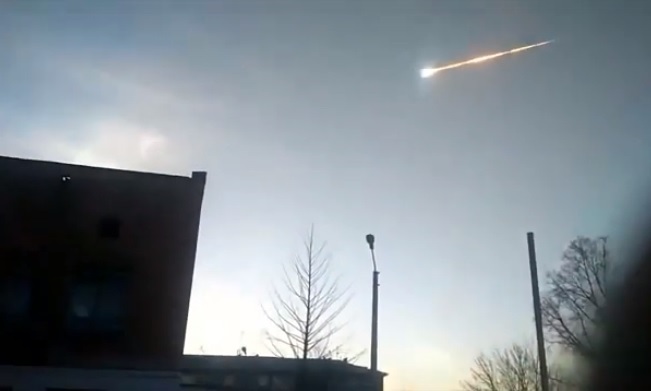 Bottom line: On April 6, 2019, a bright daylight meteor was seen over Krasnoyarsk in Siberia.